At Temple Israel, there’s always something going on! With dynamic offerings tailored to every life stage - from babies to teens, young families to empty nesters, seniors to singles - there is always something to explore and learn. Check out our classes, workshops, music series, support services, special events and so much more. 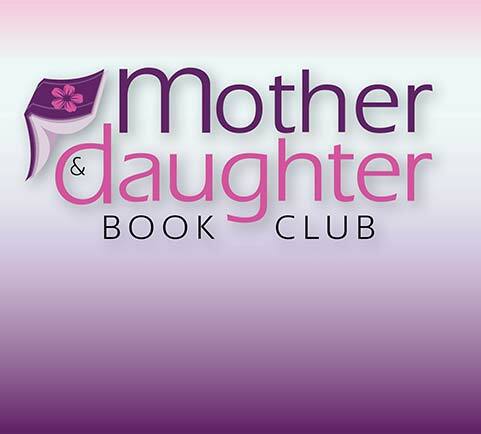 Check out our calendar for a more complete listing of events. Adult Health and Fitness is a program that will focus on improving balance, mobility, coordination, flexibility and overall Wellness through a structured low impact exercise program performed from both seated and standing positions. Requirements for the program will be a Doctor's note stating that you can participate in low impact excercise. Please join us for this wonderful and insightful morning where we will learn what mindfulness is, discuss its qualities and applications, and learn a brief mindfulness practice or two. We will discuss how to integrate mindfulness to improve coping and well-being, focusing on how mindful approaches can help us to manage stress. Bring your friends and your favorite game. After the death of a loved one, there are so many thoughts, feelings and experiences to deal with. Accepting the death of a loved one requires one to fully experience their grief. 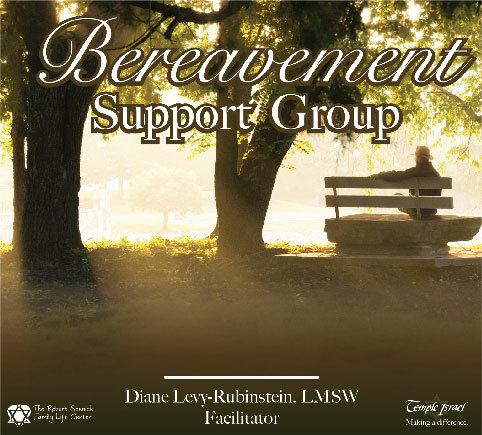 Sharing one's grief within a group setting enables grievers to recognize the commonality of their experiences while also defining the uniqueness of their grief. Facilitated by Diane Levy-Rubinstein, LMSW. TI Advisors provides free business advice through Temple Israel's mentor business experts. Mentors and mentees will utilize TI Advisor's online portal to register, create a personal profile and interact with one another through the entire mentoring engagement.